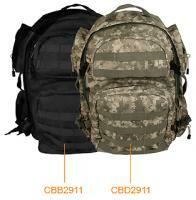 • PALS compatible webbing on the front pockets and the bottom of the back pack. 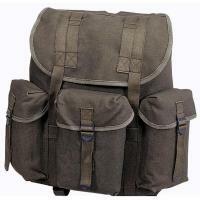 • Padded shoulder straps with D-rings. 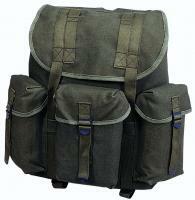 • Heavy Duty carry straps on the top and side of the back pack. 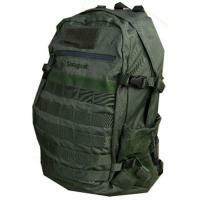 • Adjustable compression straps on the sides of the back pack. 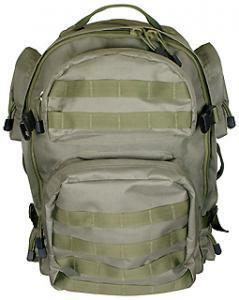 • Adjustable sternum and waist straps. 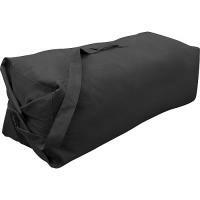 Stansport Duffle Bag with Strap - Black - 30" X 50"
Stansport Duffle Bag with Zipper - Black - 30" x 50"
Stansport Cotton G.I. 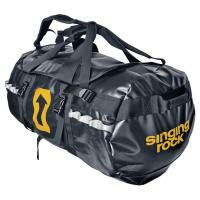 Rucksack - O.D.